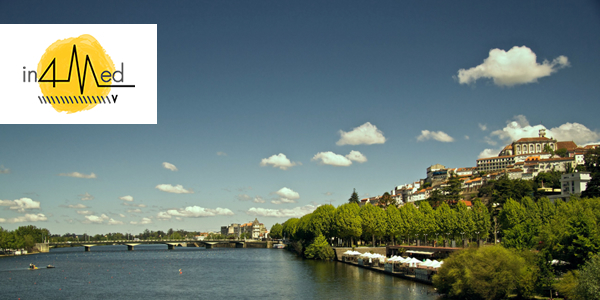 Between the 19th and the 21st February, In4Med will take place at the Coimbra – Congress Center of Coimbra University Hospitals, in Portugal. This annual event evolved into an extremely enriching experience for the students of Faculty of Medicine of the University of Coimbra (FMUC), since it incorporates important contents and addresses less explored matters throughout the training in the University. Several Lectures and Workshops will be focusing on the most recent medical advances, allowing students to improve their knowledge during medical training. Body Interact workshops will take place on the 20th February.